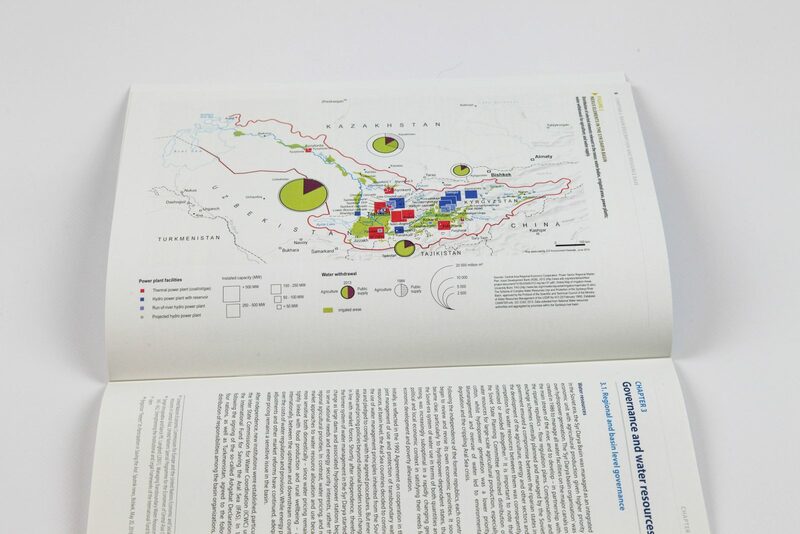 Coordination between the water, energy, food and environment sectors is fraught with difficulties at the national level and the complexity increases substantially in transboundary basins. 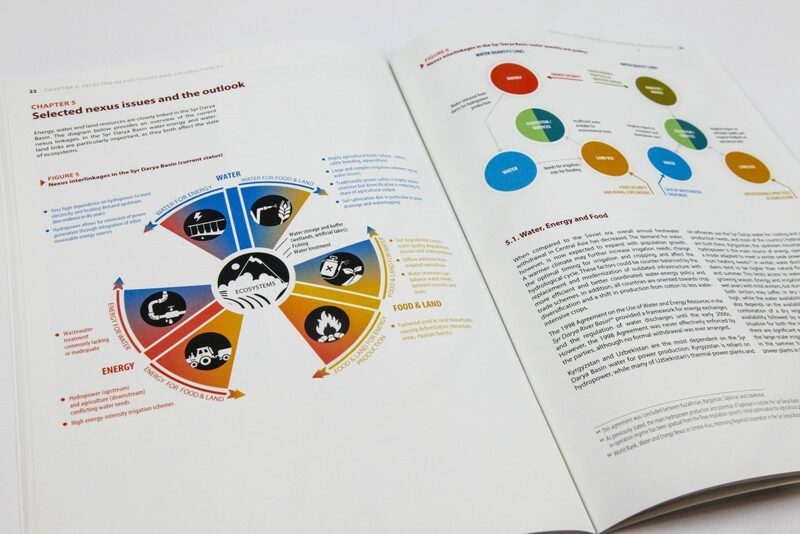 The “nexus approach” to managing interlinked resources has emerged as a way to enhance water, energy and food security by increasing efficiency, reducing trade-offs, building synergies and improving governance, while protecting ecosystems. 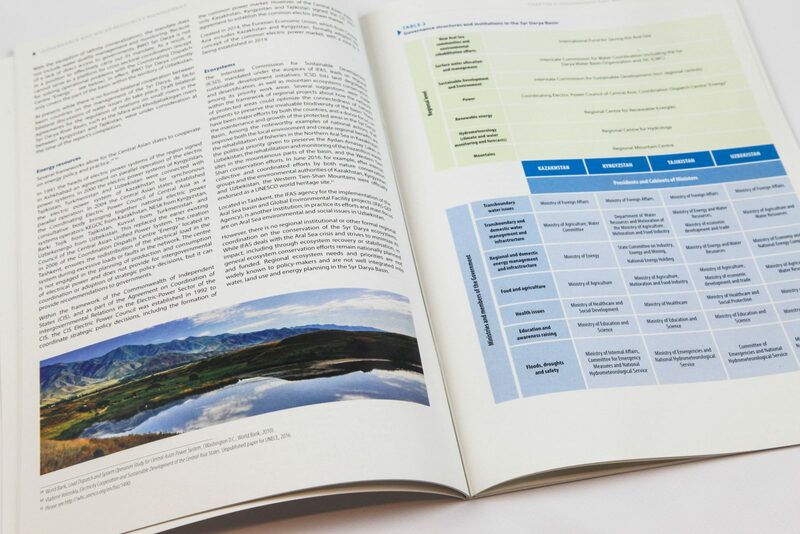 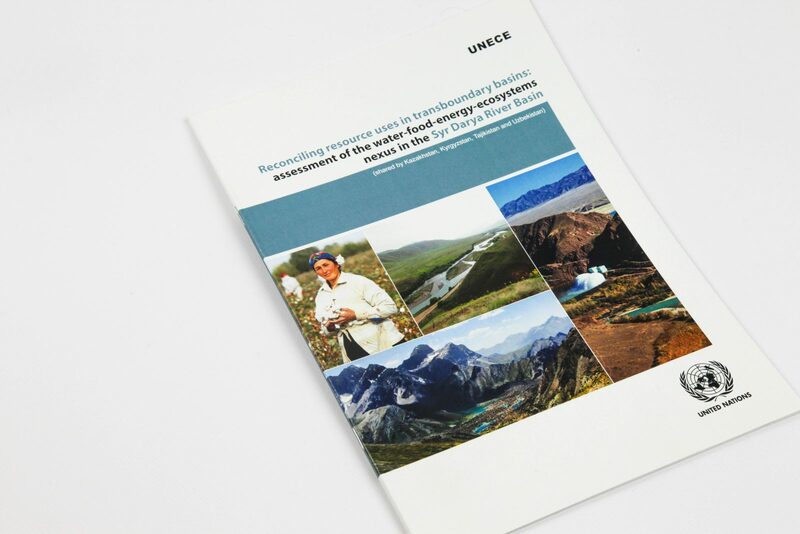 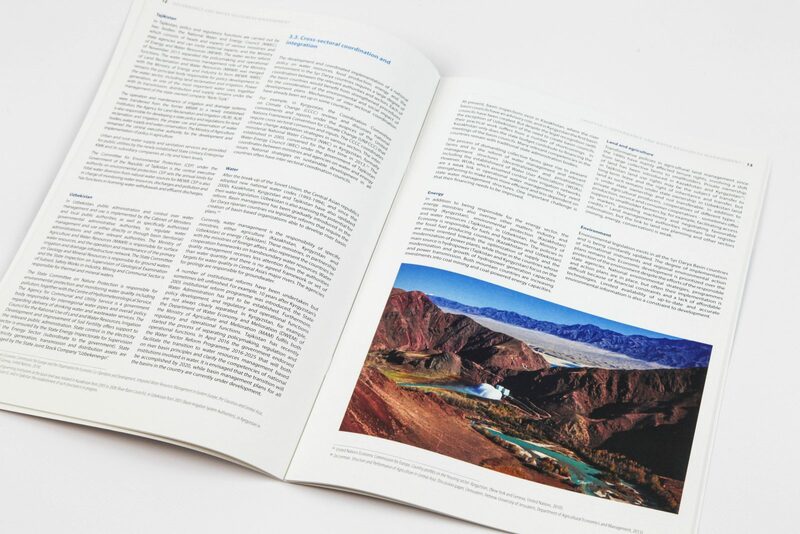 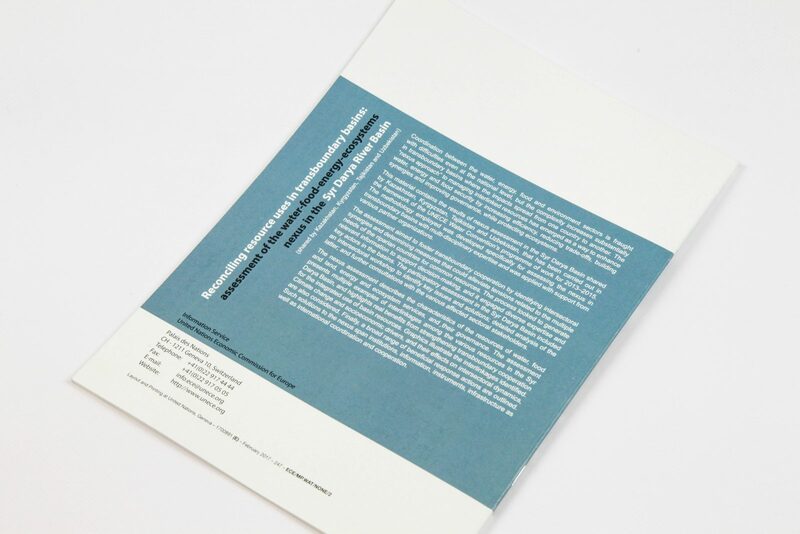 This publication contains the results of nexus assessment of the Syr Darya River Basin, shared by Kazakhstan, Kyrgyzstan, Tajikistan and Uzbekistan, that has been carried out in the framework of the UNECE Water Convention’s programme of work for 2013–2015.